R.M. Palmer Introduces New Holiday Confections for 2017! 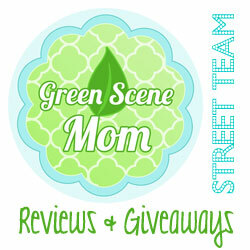 : Holiday Giveaway Opportunity! You are here: Home / Giveaways / R.M. Palmer Introduces New Holiday Confections for 2017! R.M. Palmer Introduces New Holiday Confections for 2017! Holiday Giveaway Opportunity! R.M. Palmer is pleased to introduce new confections for the 2017 Holiday season! 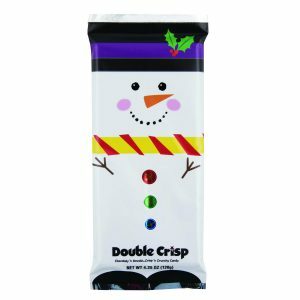 These festive and delicious treats offer eye-catching packaging that mixes classic holiday charm with a modern twist. 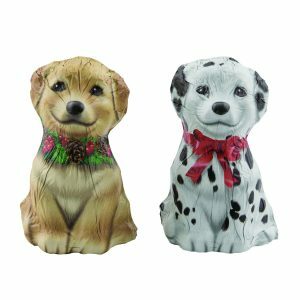 Stocking Puppies: Foiled in life-like Golden Retriever and Dalmatian graphics, the adorable puppies are the perfect stocking stuffer. 3.5 oz. Hollow milk chocolate – SRP: $3.00. These are too cute and delicious too! These really are my favorite! Caramel Jingle Bear: This loveable decorated bear sports a festive red tie and offers a creamy caramel center in a rich chocolaty shell. 2.5 oz. bear – SRP: $1.00. 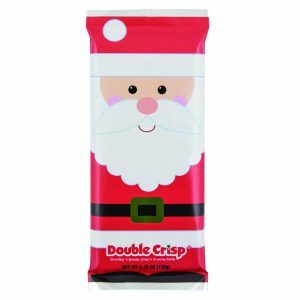 Christmas Bars: Smooth and crispy Double Crisp® Bars are wrapped in fun and festive Santa and Snowman graphics. The bars are great to use as party favors, stocking stuffers or hostess gifts at special celebrations. 4.25 oz. – SRP: $1.00. 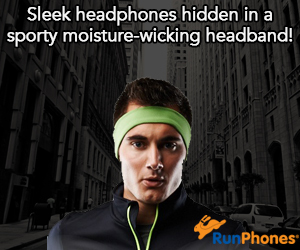 We have teamed up for a Holiday Giveaway! To enter, leave a comment below telling us which one the candy items you would like to try the most! (Did I say how much I love the Stocking Puppies?!) Deadline to enter is December 12th, 2017 at noon PST. U.S. Residents only, please. The puppies are just adorable!!! I would love the puppies! The puppies are the cutest ever! The puppies are really cute!